Each SEGMENT is represented in the form of a block. similar to a digital currency. Build your own property portfolio how you like. 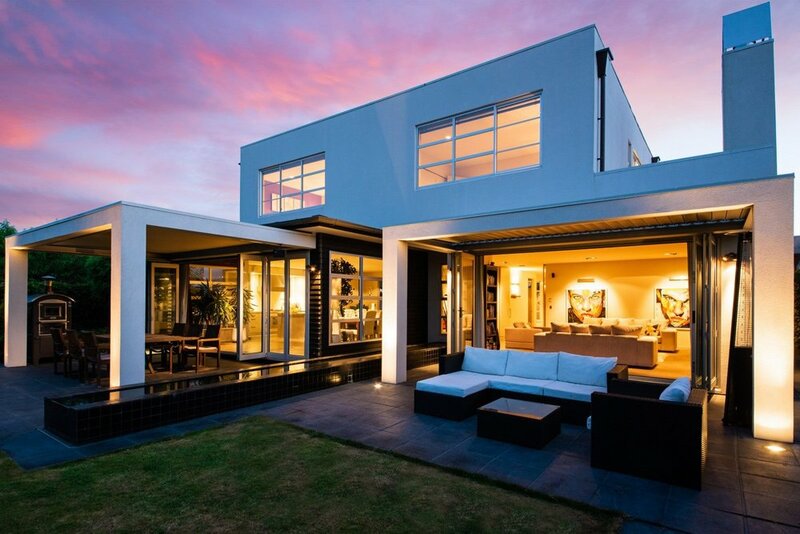 This classy modern home located in the Marlborough region is close to some of the most famous wineries in new zealand. 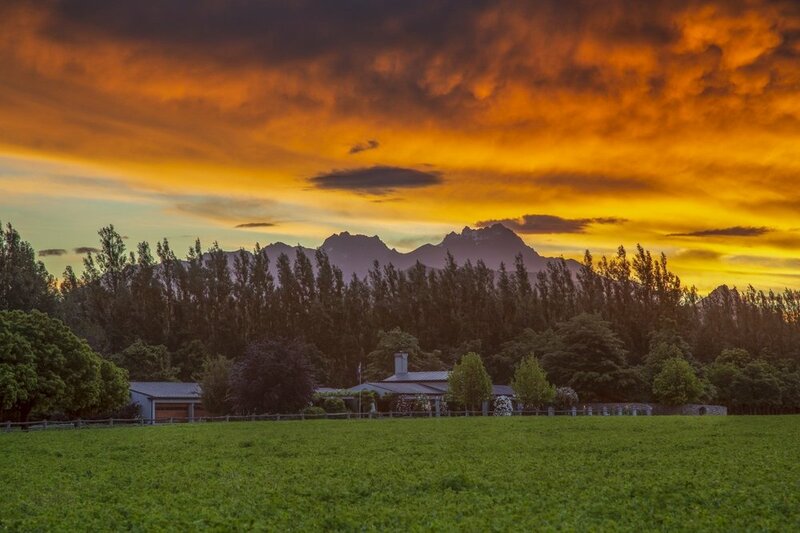 this 10 acre property development is occupied by local farmers and dairy producers with potential to expand its operations. This residential property is full of AirBnB potential for the travel minded. The lake house is also a great venue for event functions further adding to what it has to offer. luxury villa located in the auckland cbd close to everything, makes this property a strong CANDIDATE for delivering regular income and strong growth. We’re making it easier to get on the property ladder. 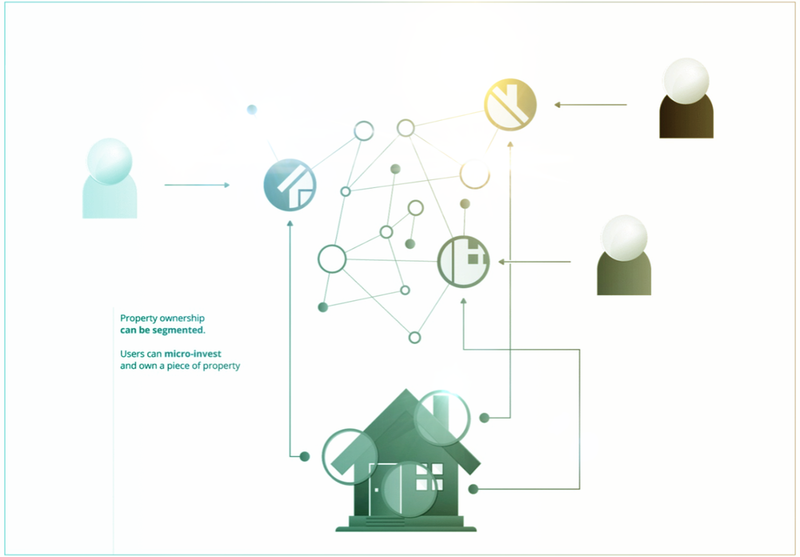 At OPOLY we believe property ownership should be democratized – allowing for greater pools of liquidity. Follow us on social media — Join the waitlist for early access to the launch!